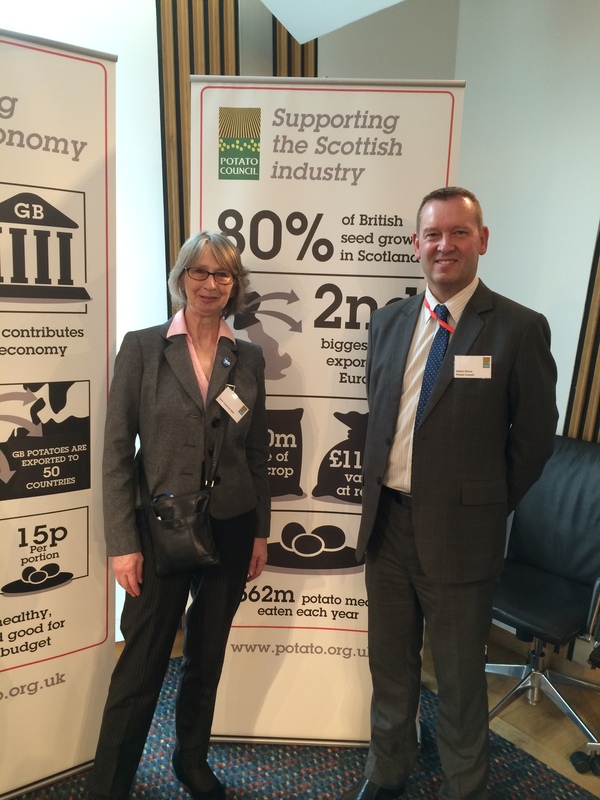 I was pleased to have the chance to attend a lunch in Parliament to mark 10 years of the Grow Your Own Potatoes (GYOP) scheme. I’ve visited schools in the Highlands and Islands who have participated in the scheme, and it’s clear that it has encouraged a curiosity and interest in the pupils about where their food comes from. Here’s hoping that more schools- and more adults!- are able to grow their own produce in the future.